Nantes will be the 13th French destination in Brussels Airlines’ route network for the 2016 summer season. Three of its French destinations are on the large island of Corsica in the Mediterranean Sea. “With Nantes, the sixth largest city and an important economic center in France, Brussels Airlines is continuing its efforts to link the main French regions with the European capital,” says Thadee Nawrocki, Brussels Airlines’ country manager for France. Located on the estuary of the Loire in the heart of the economically prosperous Pays de la Loire region, Nantes, together with nearby Saint-Nazaire in Brittany, is best known as the center of French naval shipbuilding. However, Nantes also has an aviation-industry presence in manufacturing facilities operated by Airbus. Numerous well-known food companies are headquartered in the Pays de la Loire region and Nantes is also developing rapidly as an information technology hub, according to Brussels Airlines. Nantes also attracts many tourists. The most famous resident of Nantes was writer Jules Verne and the city boasts a museum named after him, where the futuristic ‘Machines de l’Ile’ bring the famous science fiction writer’s dreams to life. The city also has a strong medieval history, visible (and visitable) in the imposing castle of the Dukes of Brittany and Nantes cathedral. Another Nantes visitor attraction is the historic ‘Passage Pommeraye’ shopping gallery and many tourists also enjoy visiting the city’s botanical gardens. The Pays de la Loire region is also home to the Puy-du-Fou historical theme park. Tickets for Brussels Airlines’ flights between Brussels and Nantes are now available for purchase. 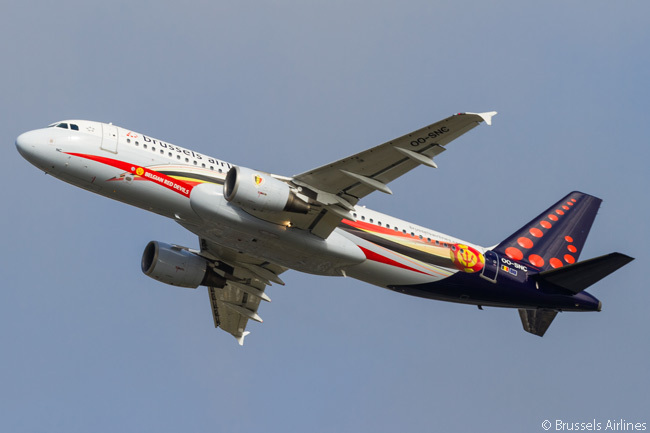 Brussels Airlines’ schedule for its Brussels-Nantes flights will see flight SN3563 depart Brussels Airport (IATA code BRU) at 10:00 a.m. every day except Sundays from June 14 and land at Nantes Atlantique Airport (NTE) at 11:20 a.m.
Another flight, SN3569, will leave BRU at 8:45 p.m. every day except Saturdays from June 14 and touch down at NTE at 10:05 p.m. In the other direction, flight SN3570 will depart NTE at 6:55 a.m. every day except Sundays from June 14 and reach BRU at 8:15 a.m. 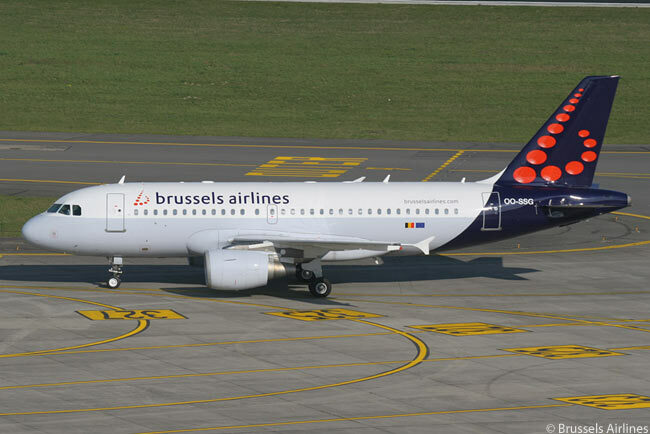 Flight SN3564 will leave NTE at 11:55 a.m. every day except Sundays from June 14 and arrive at BRU at 1:15 p.m.
Brussels Airlines also recently announced that it would add Toronto, Nuremberg, Belfast, Thessaloniki, Heraklion and Jerez de la Frontera as destinations this spring, in time for the 2016 peak summer season.